Avocado, Prawn and Cabbage Salad. 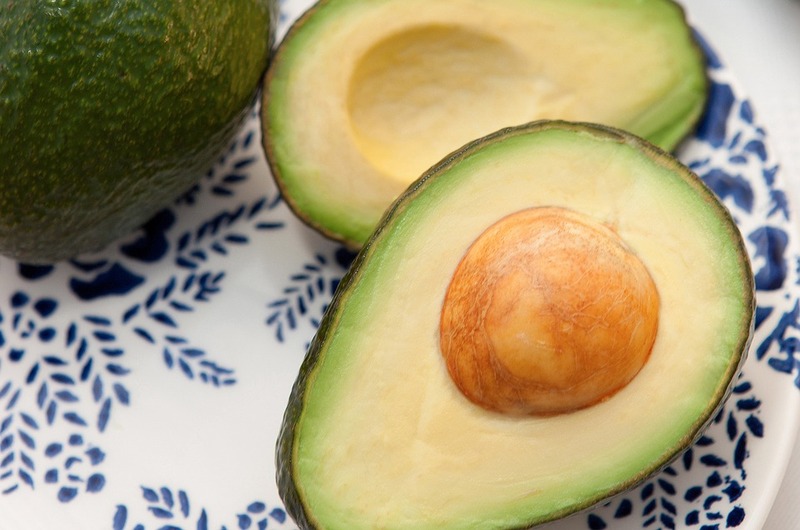 Are you looking for a new and tasty salad recipe to try out? How about this Avocado, Prawn and Cabbage Salad? Put all the dressing ingredients in a jar and shake together. Fry the garlic in the oil in a heavy-based saucepan over a medium heat until golden and crispy. Remove from the oil with a slotted spoon and set aside. In the same oil, stir-fry the prawns with the roasted cashew nuts for about 2-3 minutes until the prawns are just pink. Add to the garlic, spoon over 2 tablespoons of the dressing and set aside to cool. When ready to serve, peel, stone and dice the avocado and toss together with the cabbage, mango, herbs, spring onions and prawn mixture. Serve immediately, handing round the remaining dressing in a separate bowl. - Make the dressing up to 1 week ahead and keep in a jar in the fridge. Cook the prawn mixture the day before needed. Keep chilled and toss everything together just before serving. - This dressing is also delicious spooned over pan-fried chicken fillets and served with basmati rice. Recipe and image courtesy of Bonne Maman. 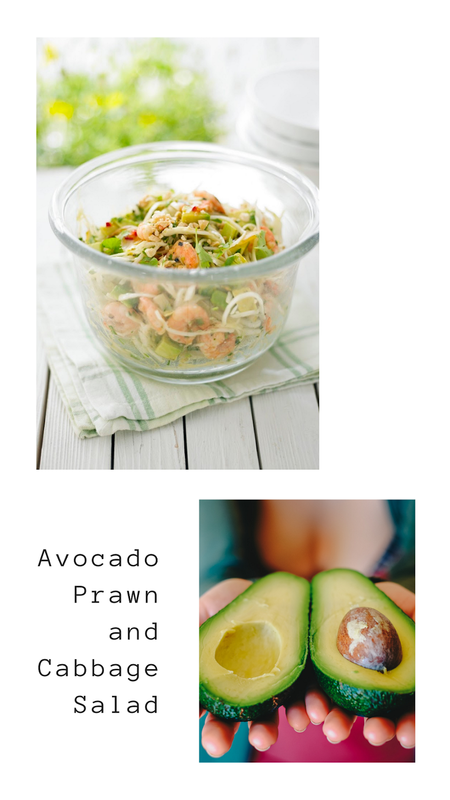 Avocado, Prawn and Cabbage Salad Recipe from Bonne Maman – The Seasonal Cookbook (Simon & Schuster), available through Amazon @ £9.99. Avocado, Prawn and Cabbage Salad. Are you looking for a new and tasty salad recipe to try out? How about this Avocado, Prawn and Cabbage Salad? 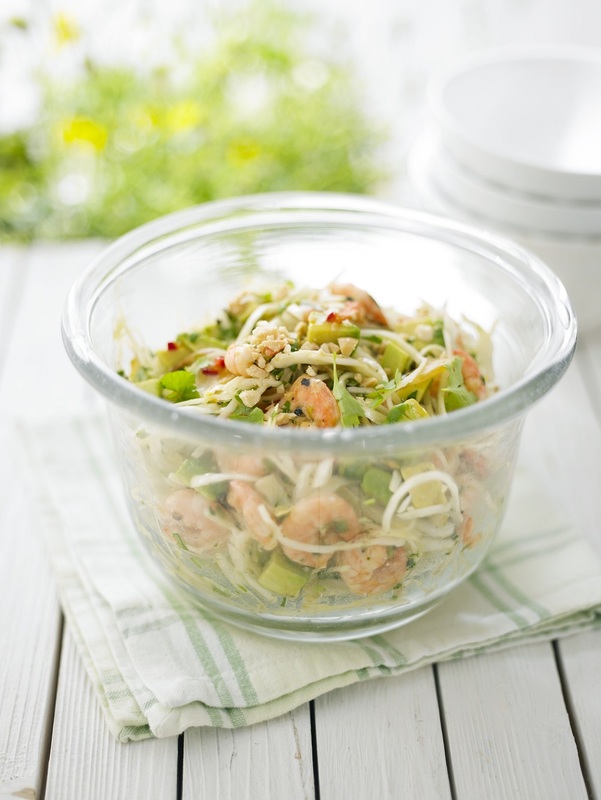 What do you think of this Avocado, Prawn and Cabbage Salad? For more recipes, click here: 200+ Recipes. oh yum, I'd definitely give this a try.